© Copyright 2015, The Sarah Community; All Rights Reserved. 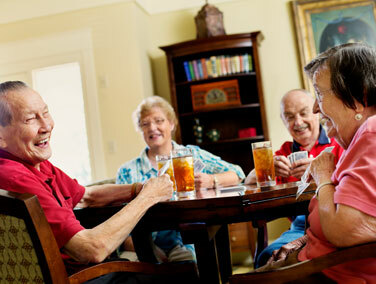 The friendly staff at The Sarah Community is committed to helping people live well in retirement. 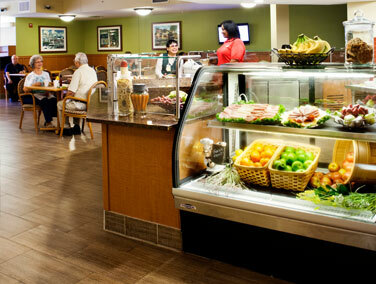 Schedule your visit with us and experience our warm hospitality and beautiful community! 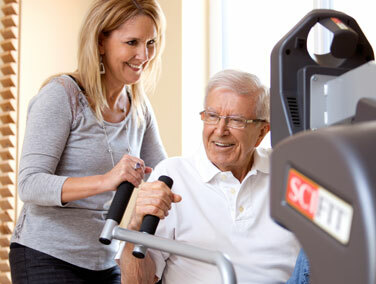 The Sarah Community offers independent living, assisted living, and skilled nursing services. Each level of service focuses on wellness of body, mind, and spirit. Our community is grouped into households, which creates a connected, inclusive environment for all while respecting the individual. © Copyright 2018, The Sarah Community; All Rights Reserved. Website by Blue's ArtHouse Graphics & Web Design.